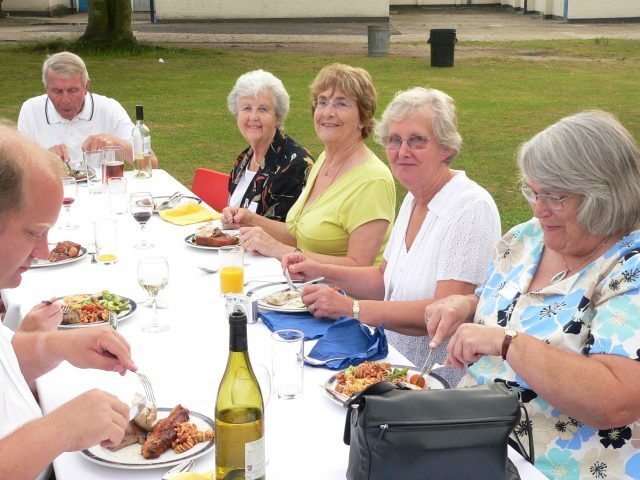 On Saturday 27th June a Reunion was held at the College. 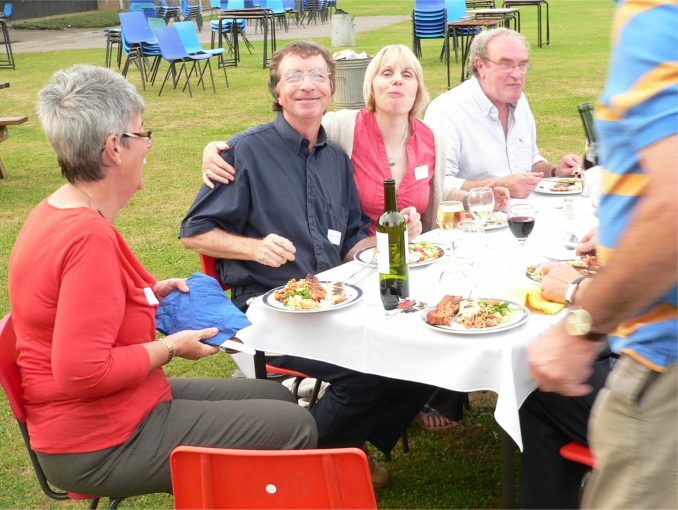 Tables had been set out on Kett Lawn and the College catering staff produced a great Barbecue. 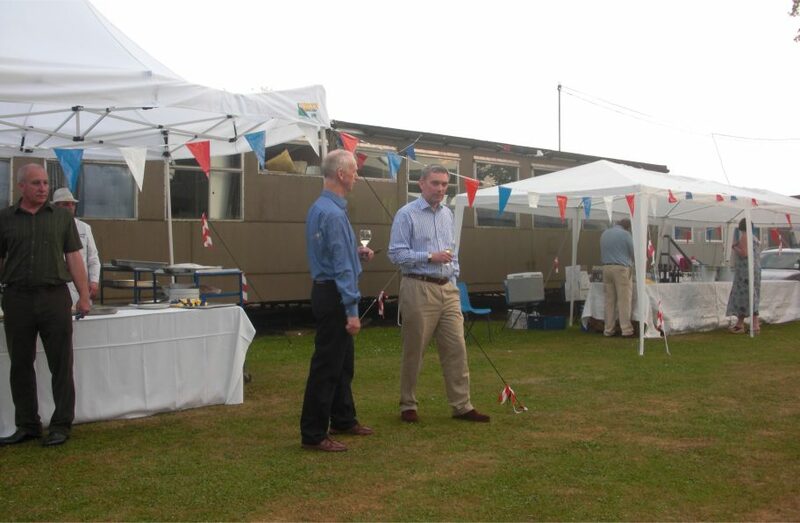 The weather was kind - it rained after the Summer Fayre and stopped in good time for the Barbecue! Almost 70 people attended what was a very successful evening. Lots of chatting and laughter and catching up with friends. 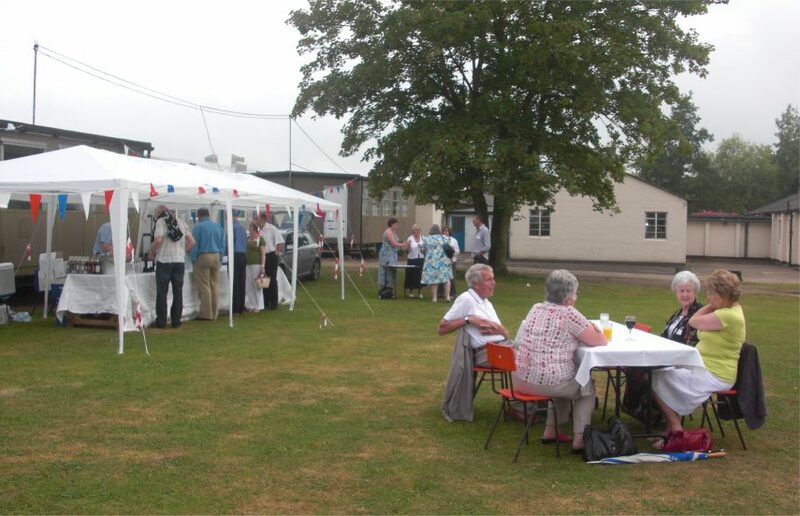 It was lovely to see such a varied range of year groups from the 1950's to the 1990's. Photographs were pored over and memories shared. It was the first visit back for one lady who attended College in the 1960's - she was certainly amazed to see how it has all changed. Melvyn Roffe, the Headmaster, told us how important he felt it was for us to stay in touch with the College as we had helped to make it what it is today - and it is a very different place today - we were able to take a peek inside the new Sixth Form block which is very impressive and luxurious compared to the days of the Nissen Huts! 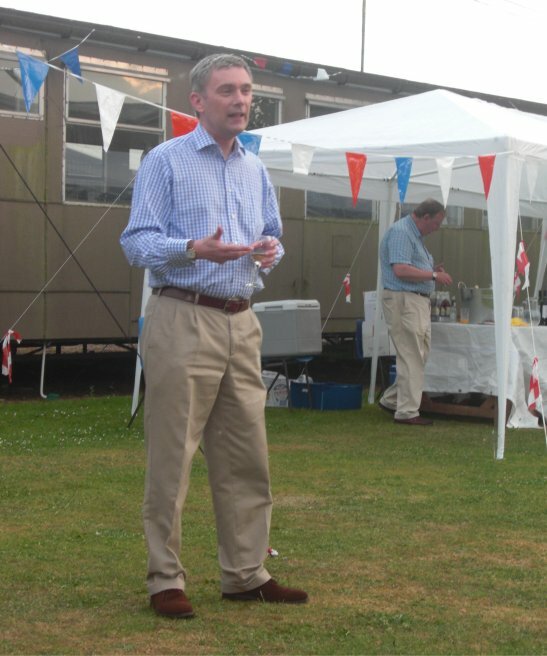 Thanks to all of you who attended and thanks also to David Jackson (Old Wymondhamian) for providing the bar! 1 2 Mike Herring & Melvyn Roffe. 5 6 Sandra Leeks, Philip Wade, Eileen Pearson and Graham Smith. 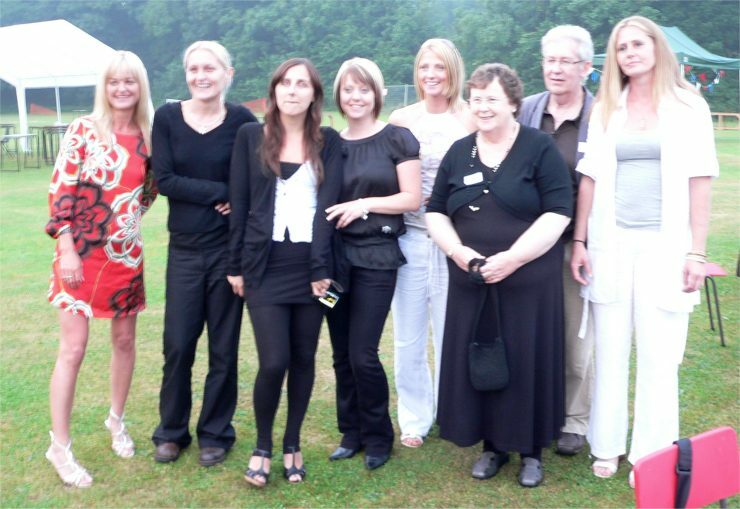 Five former Cavell girls (1986-1991) were among those who attended. 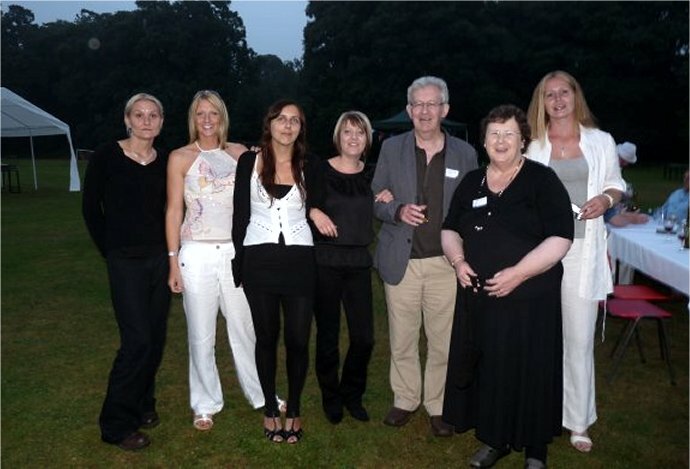 Wendy Warburton, Shelly Pope, Tara Fox, Alison Thompson, Adrian Hoare, Anne Hoare, Marianne Kane. The girls had organised the trip on Facebook and hoped more would come along. Let’s hope more do respond next year.